The backyard garden has become a bizarre Seussian jungle. 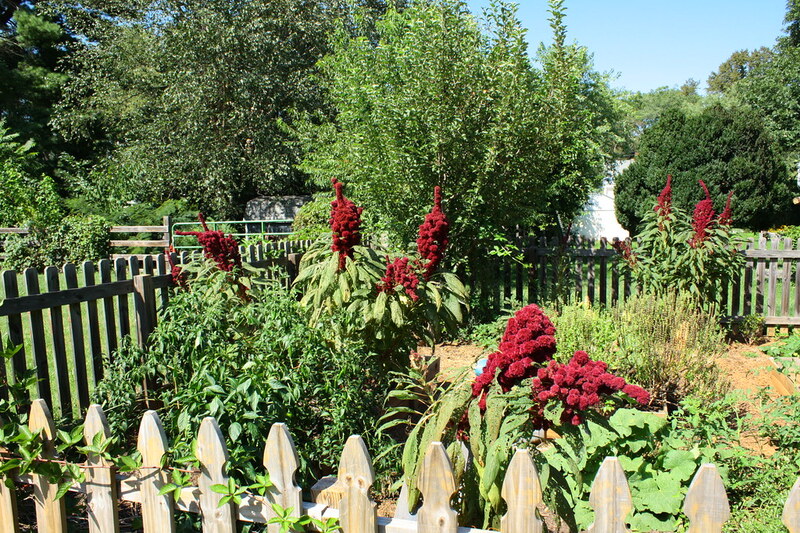 Guion grew these giant elephant amaranth plants from seed. From seed! They are now between five to six feet tall. “Do you ever feel lonely in your particular brand of Christianity?” I asked Guion last night, as we ate dinner on the back deck. The evening was mild, with scant humidity. The mosquitoes were out but I daresay as a reduced horde. We took our time with our food. We had been talking about the meteoric (terrifying, seemingly unflappable) rise of Donald Trump and then we took a turn toward religion. “What do you mean?” he asked. “I sometimes feel like I have more in common intellectually with agnostics or atheists than with mainstream Christians,” I said, with a fretting tone. “And what worries me more is, What if the mainstream version of Christianity really is true Christianity and I’m just clinging to this specific, progressive, grace-filled Christianity that I—and our church and Mockingbird—believe in, which isn’t real Christianity at all? Is that a problem? Do you ever worry about that?” He paused, took a sip of (weird, juicy) red wine, and said, “No. I don’t worry about that.” And so maybe I shouldn’t either. Semi-related humbling observation/note to self: Abby, when you are eager to write off an entire swath of people, based around some media-generated stereotypes or some fervent book you just read, go meet a person from this group. Learn his name. Ask her what led her to be a part of this group. Imagine her at home, alone, with her thoughts, or him interacting with his dog in a tender way, or taking care of his mother. And let go of the judgment. I love inscrutable, lyrical blog titles, if you can’t tell. There is usually no rhyme or reason to them; most often, they are plucked at random from the brain, frequently related to some musical phrase I have been privately enjoying. 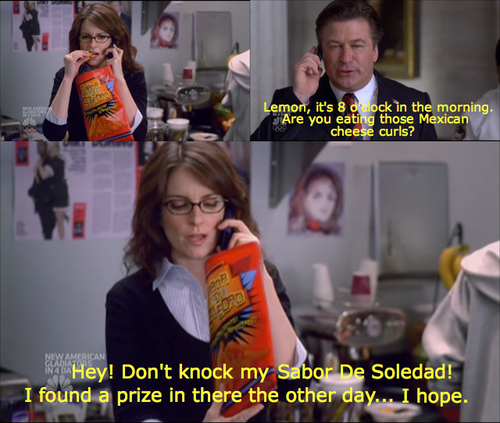 “All I really want to do with my life is sit on the couch and eat Sabor de Soledad,” Jonathan told me recently. That about sums it up for me too. I understand how media tries to change our core beliefs. I am not a christian and was not raised but most of my friends were and are. I believe mainstream surely has changed since I was young and I am in my 40’s. I like what you said about titles. Sometimes I write and write and then hate the title, can’t come up with one that works for my thoughts and everything gets deleted. Judging others always comes back to bite us.